Scientology is far and away the worst. 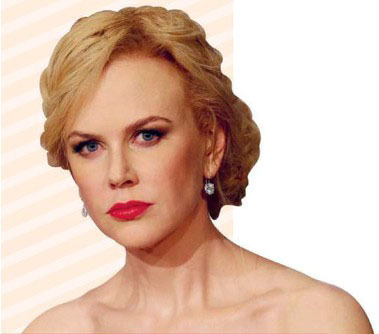 Nicole Kidman has acknowledged that she doesn’t have much of a relationship with the kids that she adopted with Tom Cruise back in the Days of Thunder days. When she and Tom split up, it seems the Church of Scientology got the kids.